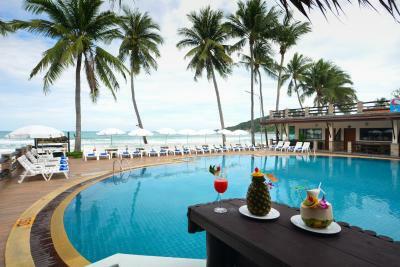 Lock in a great price for Phangan Bayshore Resort Koh Phangan – rated 8.2 by recent guests! 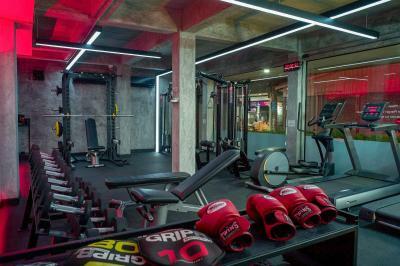 The power gym was awesome. Top was a great staff and went above and beyond to help out and be personable. Thanks for the great stay. The resort was lovely, well looked after, right on the beach, nice pool, friendly personable staff, kept clean. Breakfast was answered Thai hotel breakfast with a bit of everything to choose from. location is perfect even not for full moon party. friendly staffs are everywhere. communicate with staff by facebook messenger is convince. 7-11 is just 10steps away. 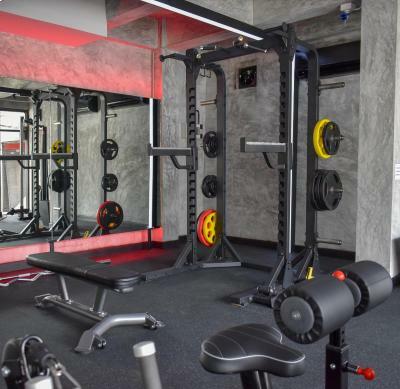 free fitness gym is available. but this review is low season and not full moon party week. The location is very good. The beds are comfortable. The staff was very friendly!!! Oeay who works at the pool was a delight! Breakfast was amazing. Staff was very friendly. Villa was very nice and clean. We came a couple days after the full moon party so the property was pretty dead which was nice to relax but kind of boring. 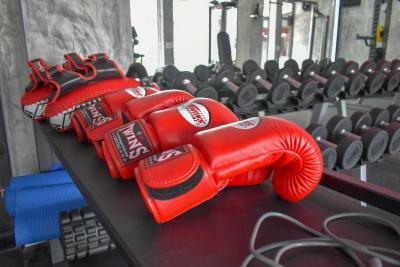 Staff was so attentive and friendly. The morning breakfast was amazing! Loved the pool and beach being so close. Great room size and bathroom. Nice and simple hotel. 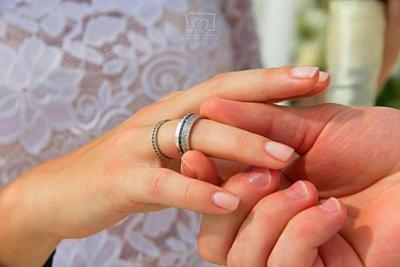 Good for young people and friends but less for couples and honeymoon. 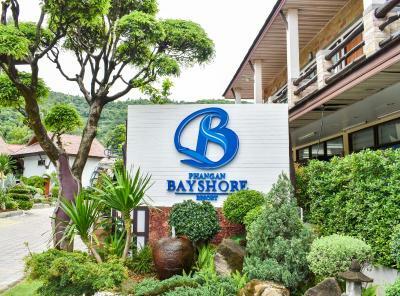 Phangan Bayshore Resort Koh Phangan This rating is a reflection of how the property compares to the industry standard when it comes to price, facilities and services available. It's based on a self-evaluation by the property. Use this rating to help choose your stay! 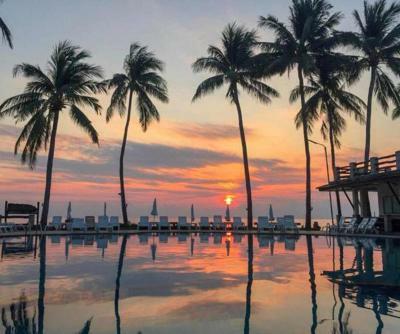 One of our top picks in Haad Rin.Phangan Bayshore Resort is located on Haad Rin Nok, home to the famous Full Moon Party. 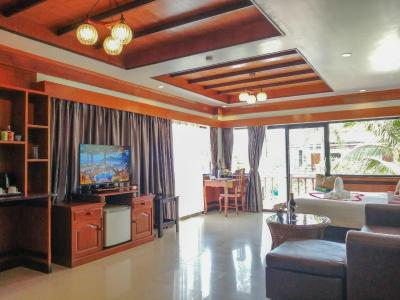 Located within walking distance of Haad Rin Beach, it features an outdoor swimming pool. 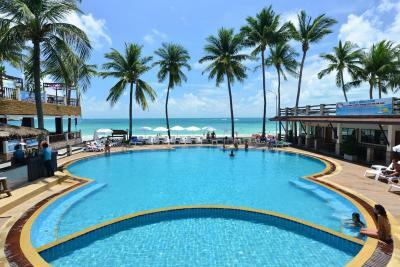 The resort features an 250 feet beachfront, where guests can enjoy beach volleyball or kayaking. 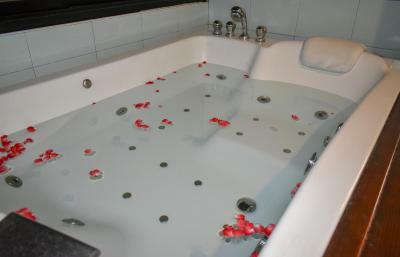 Sun loungers are provided around the pool, while massage services are also available. A tour desk offers travel assistance. 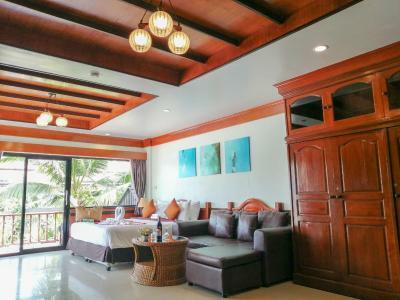 Featuring private balconies, Phangan Bayshore’s rooms have wooden furnishings and wall panels. 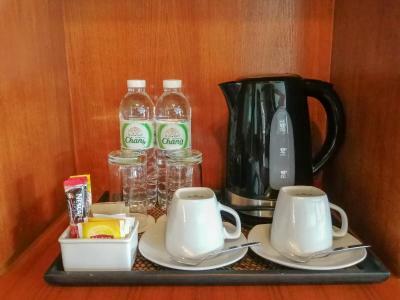 Each room comes with cable TV and a fridge with mini-bar. The private bathroom has shower facilities. 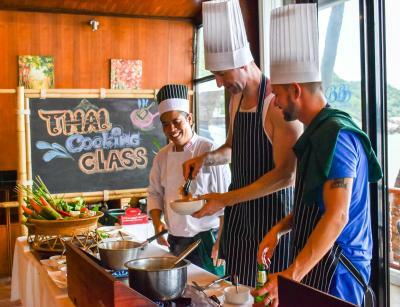 Located on the beach, Bayshore Restaurant offers all-day Thai and Western dining and serves freshly brewed coffee from their own plantation. Guests can also relax in the warm white sand with music while enjoying a cold drink at Chillin' Beach Club open daily from 16:00 - 01:00 hrs. More dining options can be found nearby. 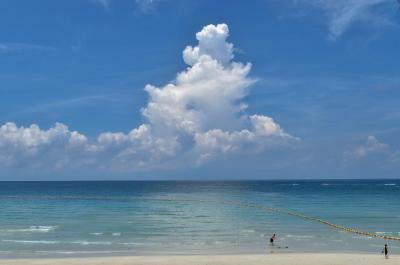 Phangan Bayshore Resort is a 30-minute drive from Thongsala Pier on Phangan Island. 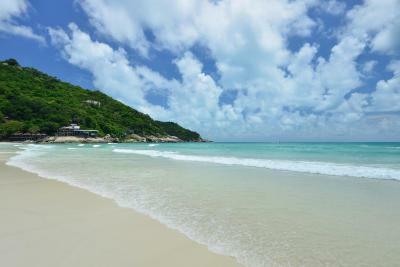 From Koh Samui, it is a 90-minute journey by land and ferry. 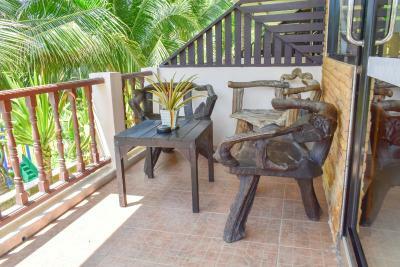 This property also has one of the top-rated locations in Haad Rin! Guests are happier about it compared to other properties in the area. 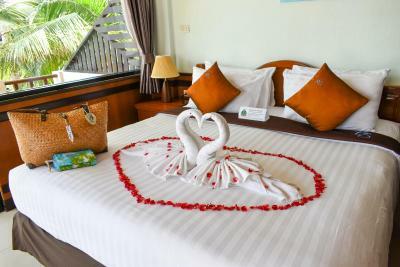 When would you like to stay at Phangan Bayshore Resort Koh Phangan? 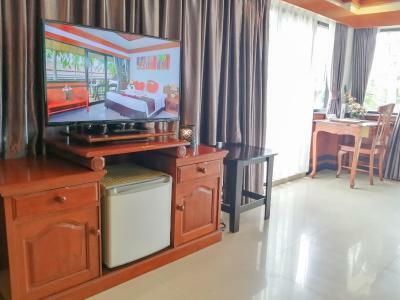 These air-conditioned rooms include a cable TV, a minibar and a safe. Shower facilities are provided in the private bathrooms. 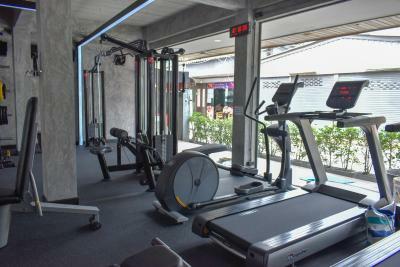 These larger air-conditioned rooms include a cable TV, a minibar and a safe. 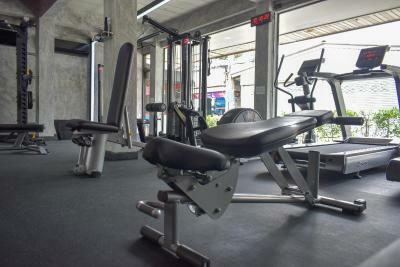 Shower facilities are provided in the private bathrooms. This room features a cable TV, a minibar and a safe. Shower facilities are included in the private bathroom. 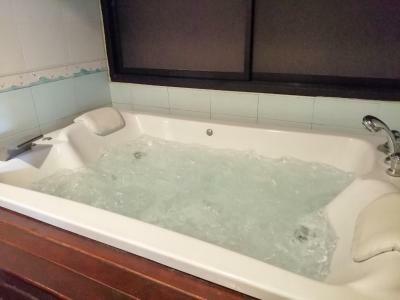 This suite has a sea view, a spa tub and air conditioning. 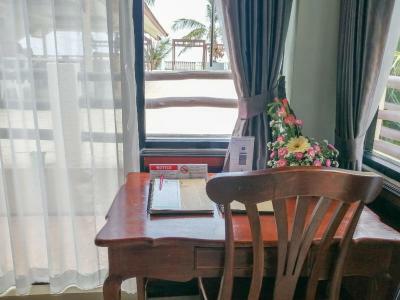 This double room features a sea view, mini-bar and air conditioning. 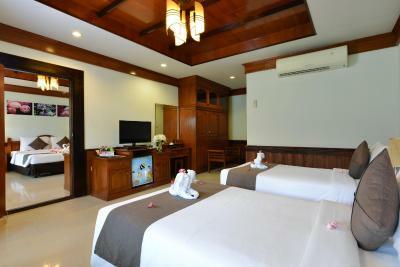 This unit consists of 2 Superior Grand Rooms. 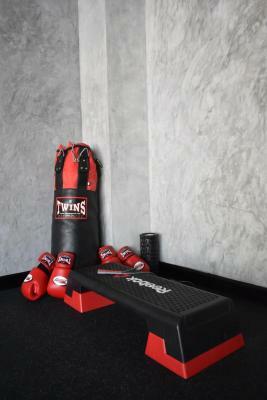 Guests can make use of cable TVs, mini-bar and safety deposit boxes. 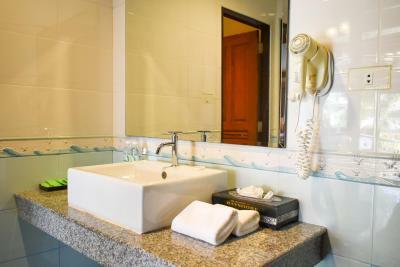 Shower facilities are included in an private bathrooms. 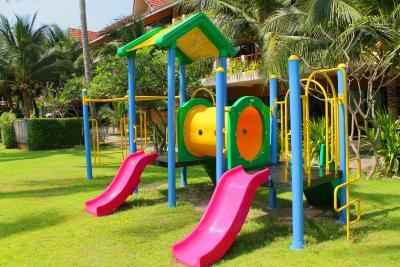 House Rules Phangan Bayshore Resort Koh Phangan takes special requests – add in the next step! Phangan Bayshore Resort Koh Phangan accepts these cards and reserves the right to temporarily hold an amount prior to arrival. Check in and out was slow. Our wifi only worked a fraction of the time. We also had our power go out throughout our stay on both days, and would stay off for 15-20 minutes and happen frequently. Nancy at front desk was great! 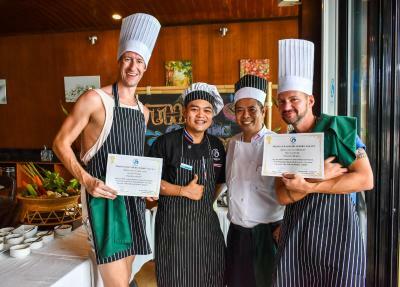 We also got a complimentary dinner and breakfast voucher for the moon party. We got the top room, the shower had no pressure at all. No phone in the room, you have to send room service orders via Facebook messenger. The beach directly out the front of the hotel has so much broken glass in the sand it's way too dangerous to let kids play. Some really dangerous things around the property like exposed rusty nails sticking out of the pool edge. Food expensive, very poor quality - stick to deep fried. Only thing that is not ideal is the bed, too hard. It's ok but after a few days you start to feel it. 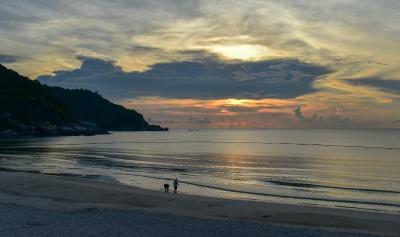 The best place we stay in Thailand. We have been here 3 times now and will continue to come back. Picked a garden villa room and well worth the extra money. 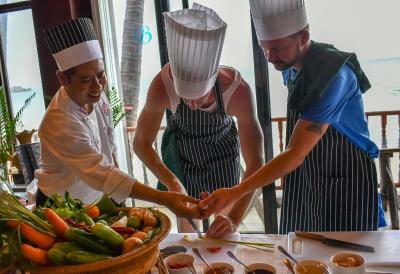 Breakfast is always to a high standard and the staff cannot do enough for you. I had stayed at this Resort 5 years ago and this time my visit was equally enjoyable. The breakfast is exceptionally good. The swimming pool great. The beach is just 1 step from the Resort. 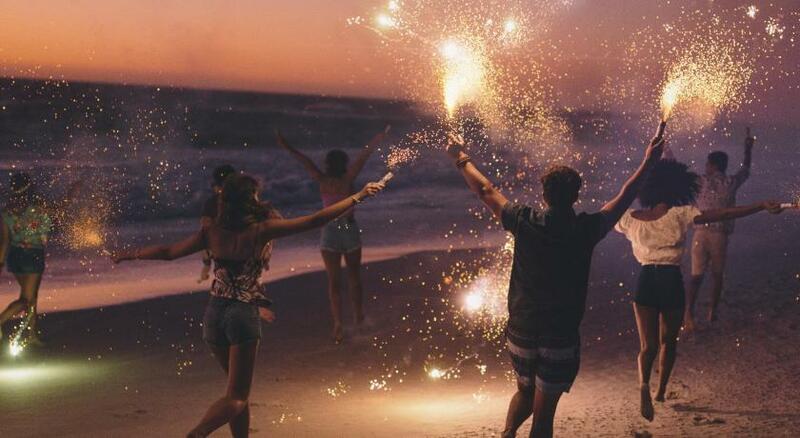 The beach is one of the best "anywhere". The town of Haad Rin is on your doorstop and you can walk to the far end (Haad Rin ferry Pier) in less than 15 minutes. 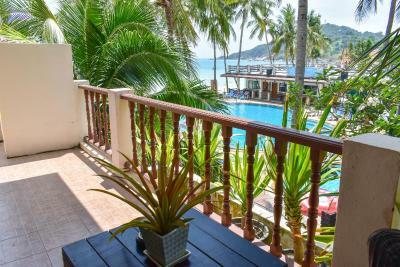 The Resort provides free transfers to and from this Pier about 4/5 times per day (to coincide with the ferry times to Koh Samui). I took a day trip to Koh Samui. Enjoy. Loved the atmosphere, the amenities and the beach. The stream of the shower was a bit too slow. Great service. Helpful staff. Great location. I booked a standard room and found the pictures to be misleading. I was given a standard room on the ground floor. What isn’t in the description is that all of these rooms directly facing the other rooms, the only way to get some privacy is to keep the curtains partially closed if not fully. The rooms are very dark due to little natural light being able to get into the rooms so the lights need to be kept on all the time. Thankfully there was an upgrade to a lovely villa available which I paid paid substantially for. I could tell while asking to move rooms I clearly wasn’t the 1st to have issue about these rooms and won’t be the last. It frustrates me so much when hotels do this, the marketing of the rooms don’t match what’s actual reality. Just be honest about the rooms and if they have limited views so people know what they are booking. If I’d have know about the room and the standard of it before booking I would have booked a better room straight away without wasting a day of my holiday being annoyed about it or booked in another hotel. I was fortunate to be travelling Asia for many weeks, if this had been my sole holiday and had arrived at the hotel not being able to move rooms It would have ruined my holiday. I include some pics of the actual view from the room. Good location. Friendly staff, good breakfast.